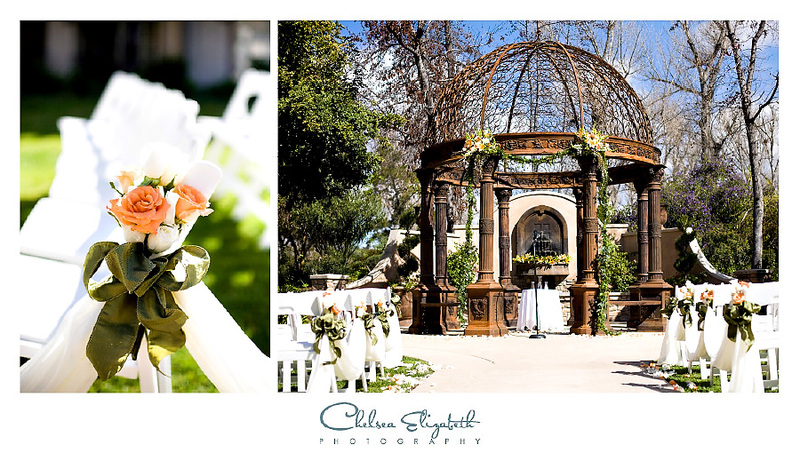 A memorable Westlake Village Inn Wedding Ceremony. 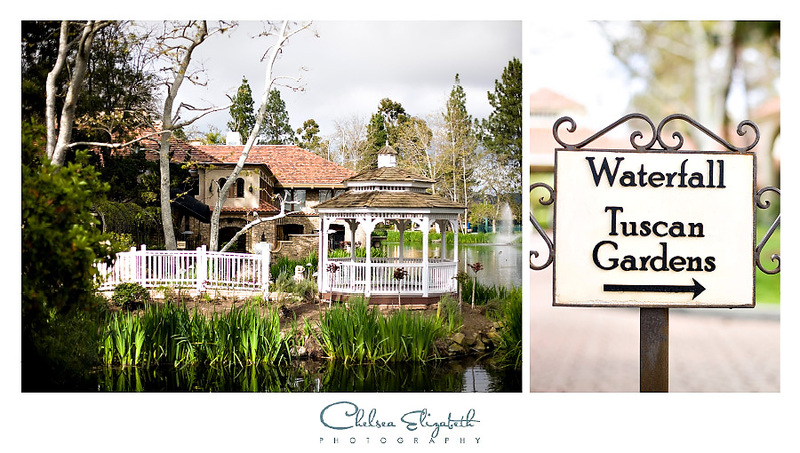 Elisa and Jonathan had a beautiful morning wedding at the Westlake Village Inn. I love the Tuscan Gardens! It’s one of my favorite wedding sites. It’s just gorgeous in in the front and back. Elisa and Jonathan were such a romantic couple. Elisa looked sooo amazing on her wedding day! Here dress was stunning, all full of lace. She was just plain stunning… not just through her obvious gorgeous beauty, but her heart as well. Jonathan sure is a lucky guy! The wedding reception was held at the Mediterraneo. Of course I love the Mediterraneo since I had my wedding reception there too :) I’m all about that fab black chandelier! The colors and details of this wedding were gorgeous. I love the details of the bouquet. 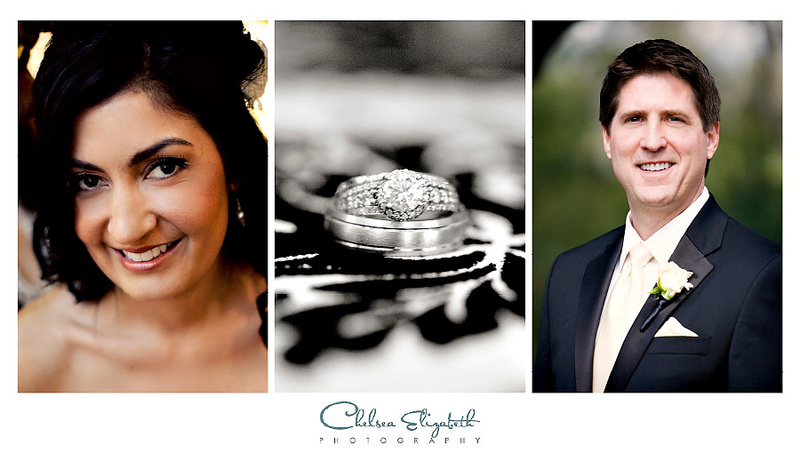 Chelsea – you are an amazing photographer! Thank you so much for being with us on our special day to capture all those wonderful moments! We look forward to seeing the full photo gallery with more of your beautiful artistry.